Career Cravings is a straight-talking and humorous insight generation machine for your career. Dev Ramcharan, Meghan Reid and their guests bring you the best of their experience and expertise, sharing the kind of thinking that you need to help you sharpen your focus and transform your career. If you CRAVE a better and more satisfying CAREER, this radio show is for you. Dev Ramcharan focuses on individual and organizational change. His services include coaching in ... See More Career Transition and Optimiation, Emotional Intelligence and Conflict Management and High Performance Team training. Life through the lens how to build a career in multimedia. 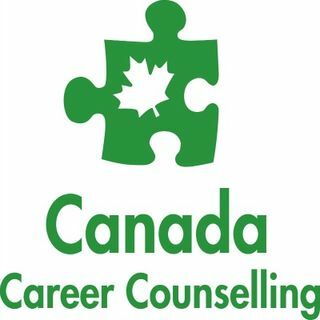 Career planning: Looking back to move forward! Careers In Aviation The Sky's The Limit! chase down your dreams and write your own destiny!